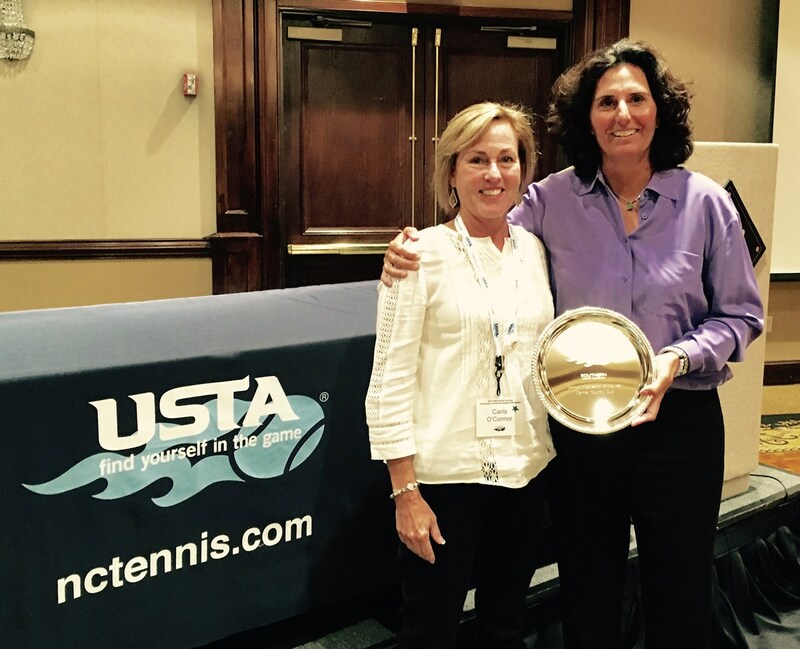 This member organization and its staff have been incredibly supportive of USTA tennis programming and community tennis initiatives. This past year, Carmel Country Club fielded 26 USTA League teams acrosss four programs, and organized a total of 16 teams to participate in the Junior Team Tennis spring and fall seasons. This organization has embraced junior beginner programs, hosting an L6 entry level tournament and multiple 10 and Under Tennis Play Days. Carmel Country Club also hosts Special Olympic Tennis Athletes from Mecklenburg County for a play day to conclude their spring tennis season, and they founded the Play for Paula charity tennis event for Sarcoma Research. Their amazing work earned them this award back in 2003 and since then, they have only improved!